First of all, a very Happy New Year to all our readers. The ‘Open Source’ thing is something that makes the Android OS so much popular among users and especially developers. Cyanogen gave a shock to everyone when they announced that they would be stopping all their services. But, then came Lineage OS. This once again proved that Open Source Project upgrades but never dies. Same thing we saw in the mid of 2016, when Paranoid Android came back. Lineage OS has made quite a lot of buzz in the mobile OS world, but we still are waiting how the Lineage OS logo will look like. 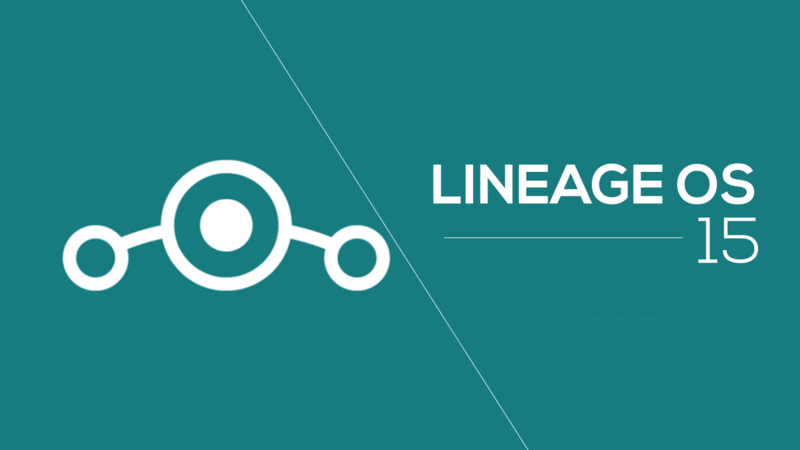 Lineage OS logo depicts keeping the user at the centre whilst connecting to others.